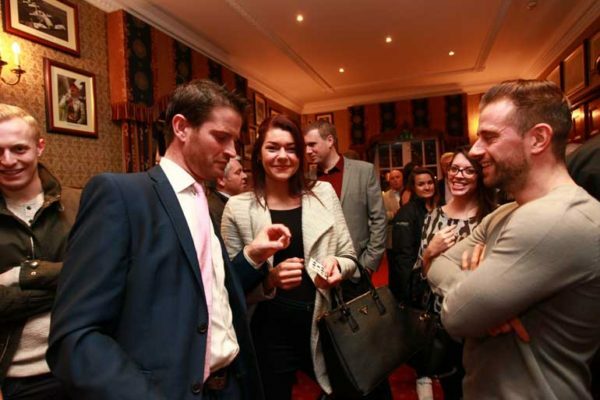 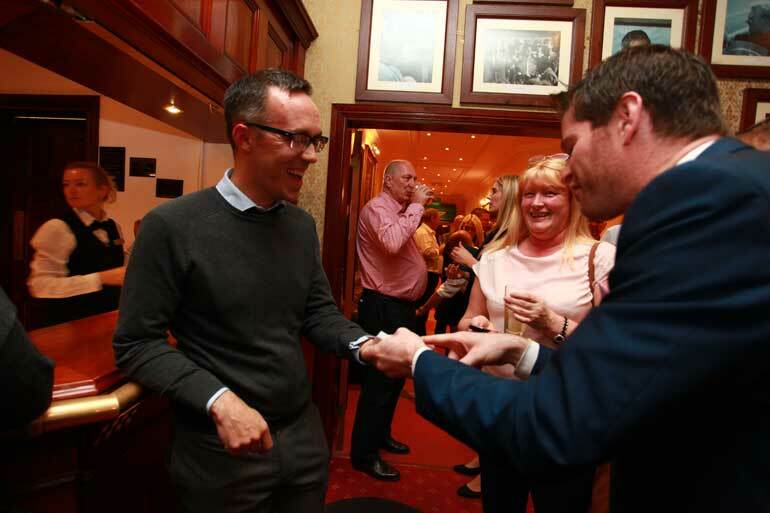 As the business world becomes increasingly digital and virtual, the need for strong networking opportunities is even more important than ever. 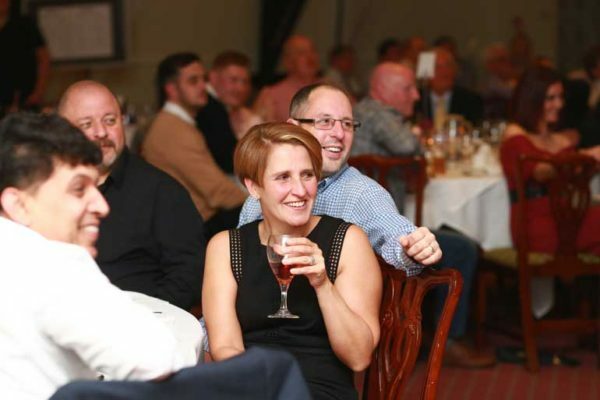 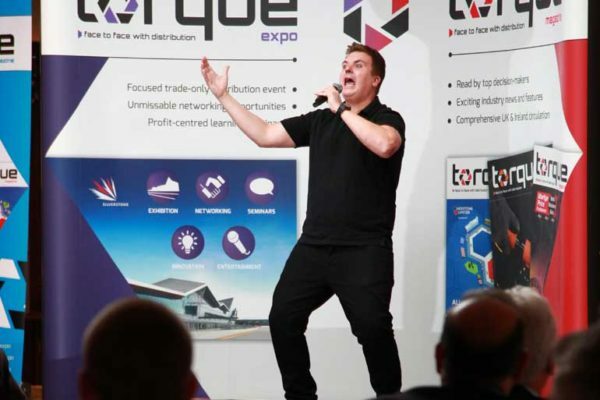 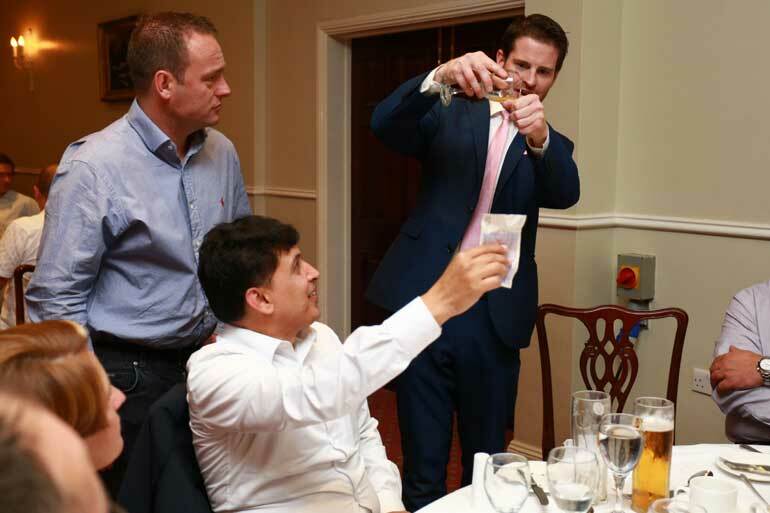 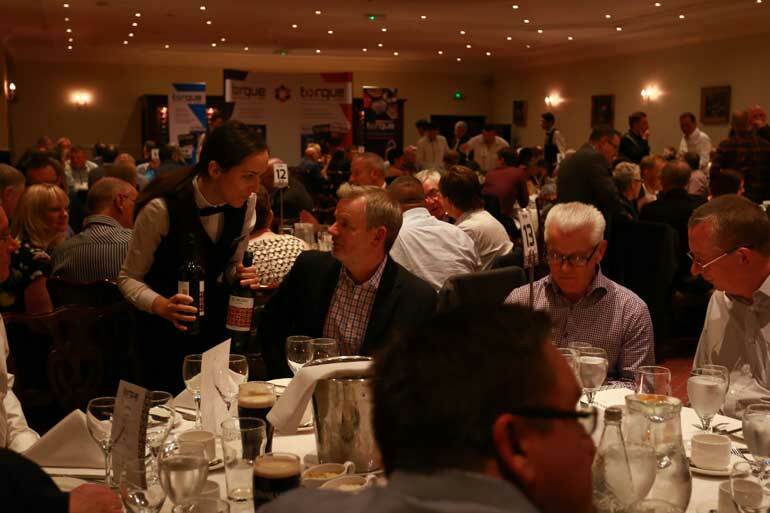 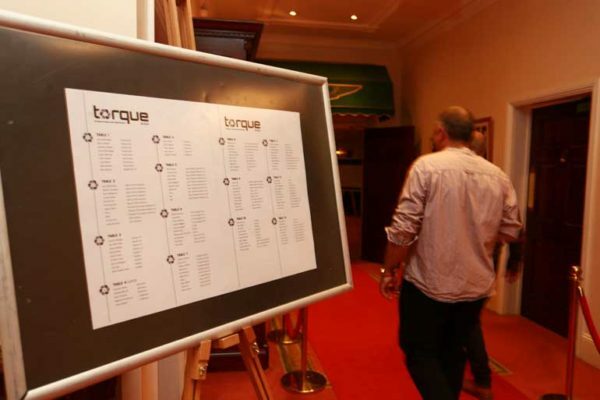 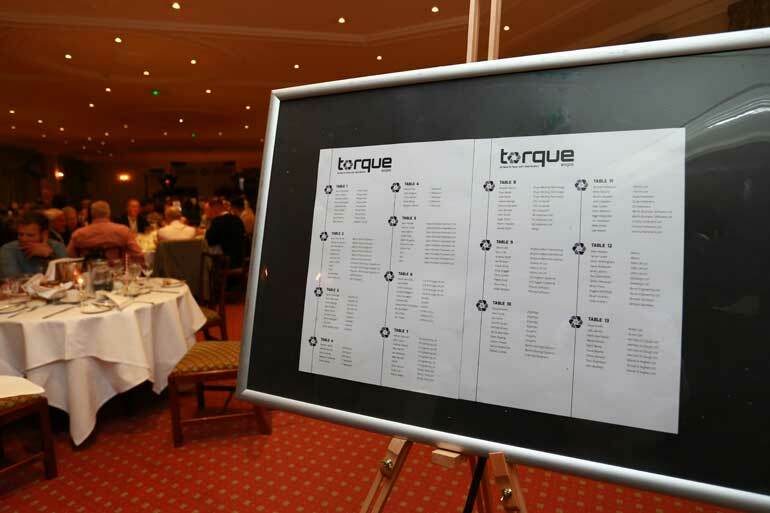 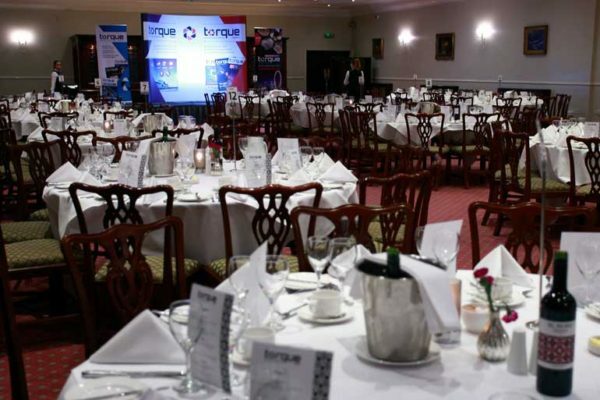 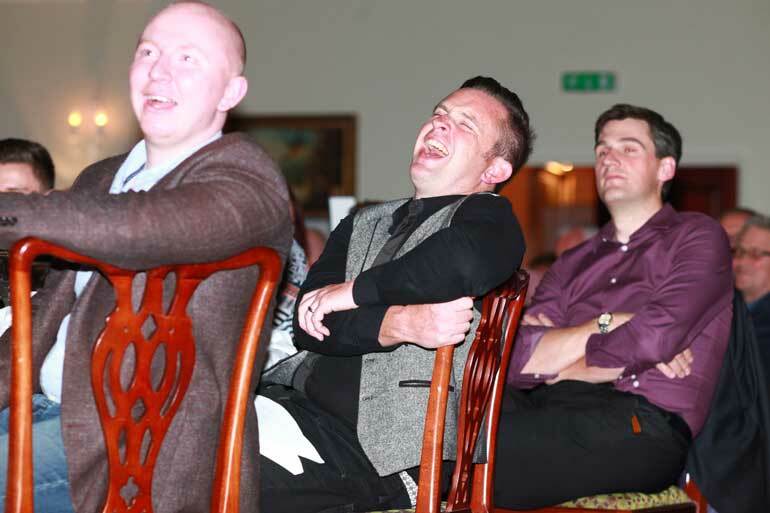 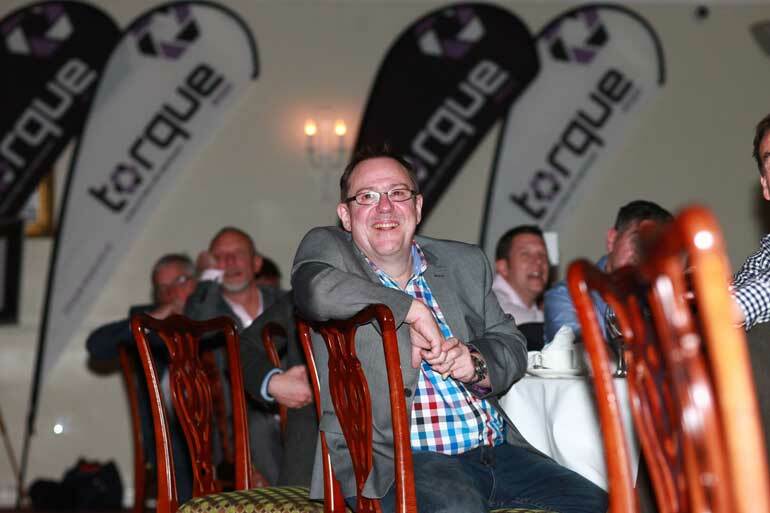 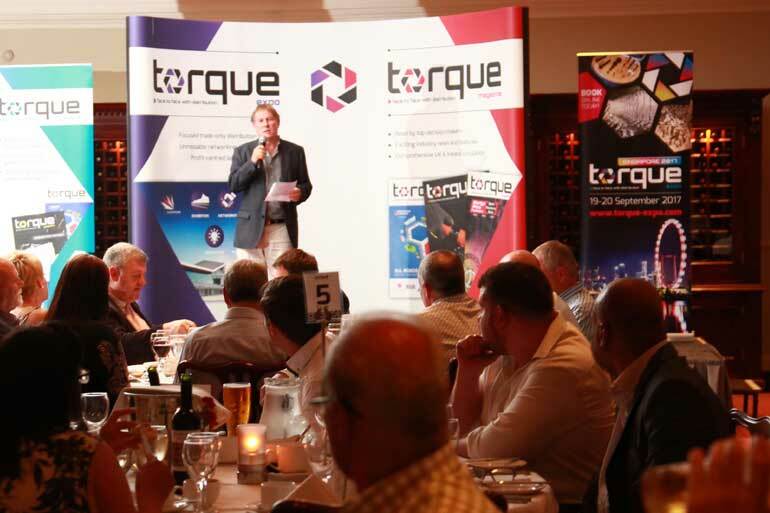 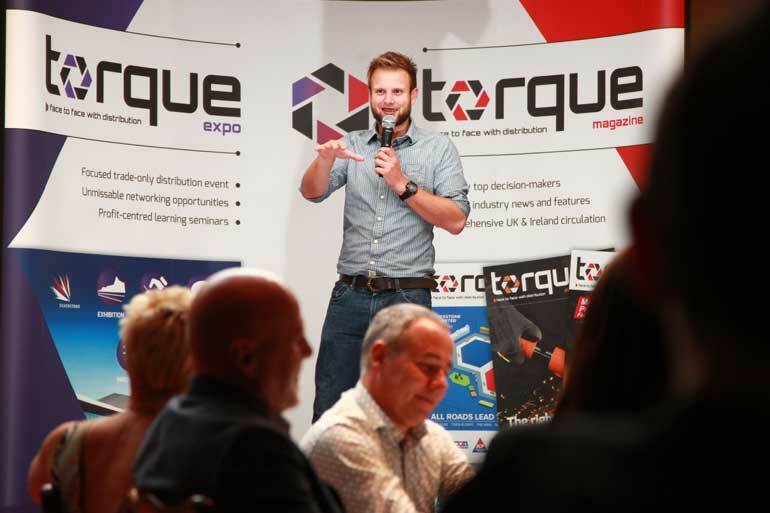 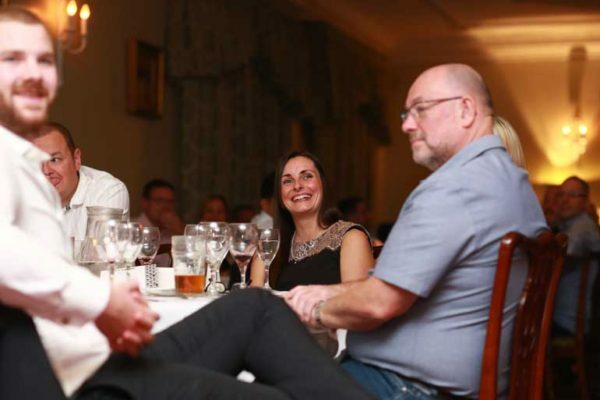 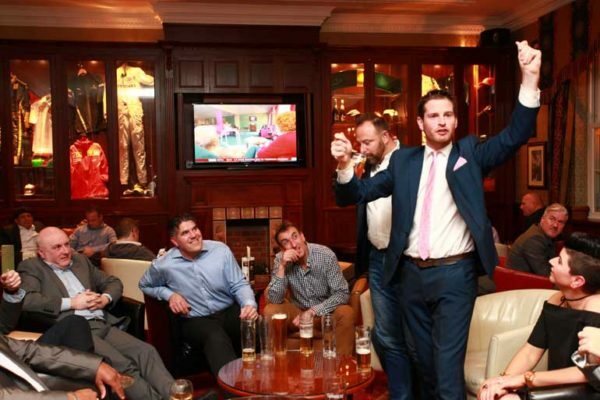 For that reason, Torque-Expo’s Gala Dinner is back for 2018, offering an ideal location to relax after the show and network with industry professionals in an informal and sociable environment. This time the Gala Dinner will take place on-site, in the Premier Lounge in the Ricoh Arena, just yards away from the DoubleTree by Hilton and the Torque-Expo exhibition area. This incredibly convenient location is ideal for exhibitors and also for visitors that aren’t heading home after one day. 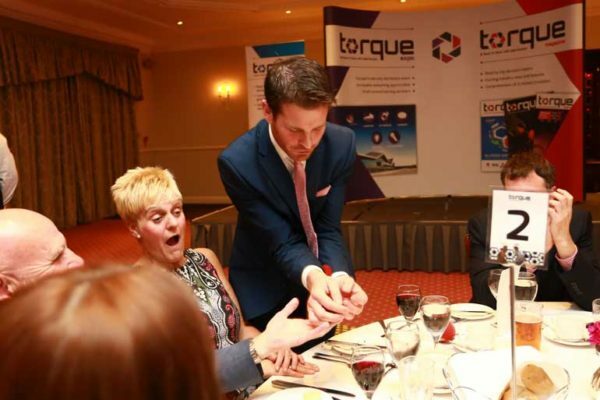 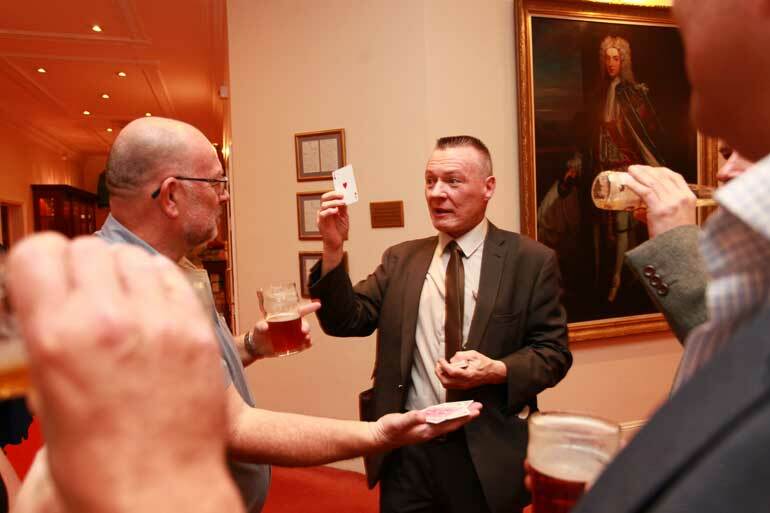 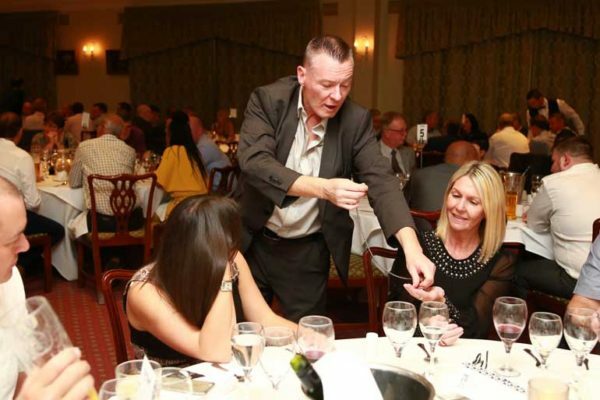 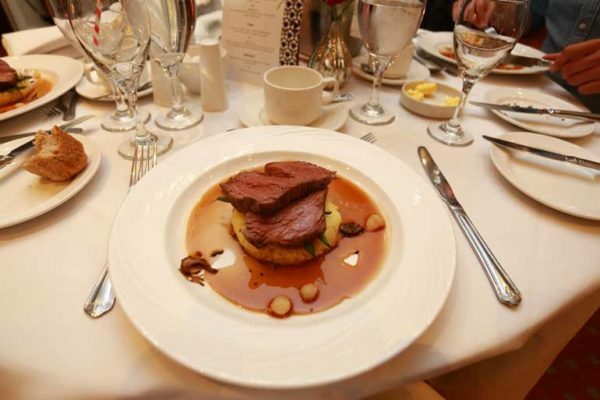 2018’s Gala Dinner includes a three-course meal and will feature new comedians and a magician. 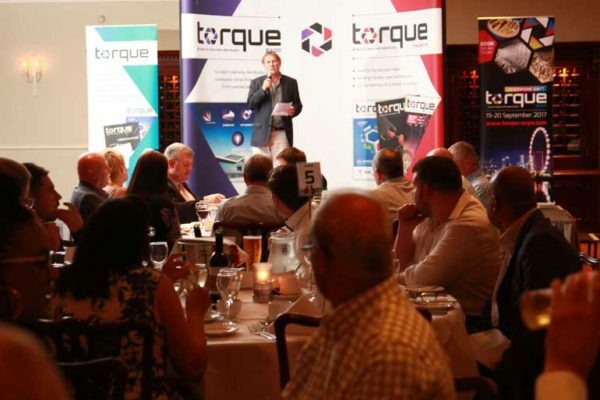 Sponsorship opportunities are available. 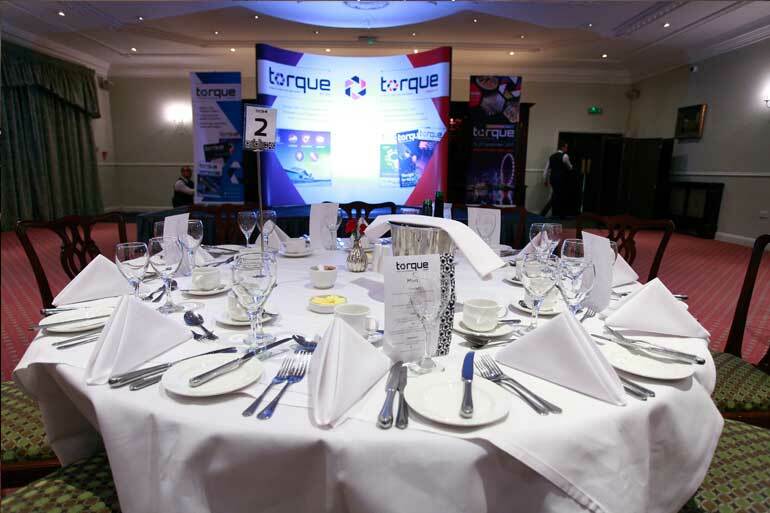 Tickets are available at £58 + VAT per person, with a maximum of 12 people to a table. 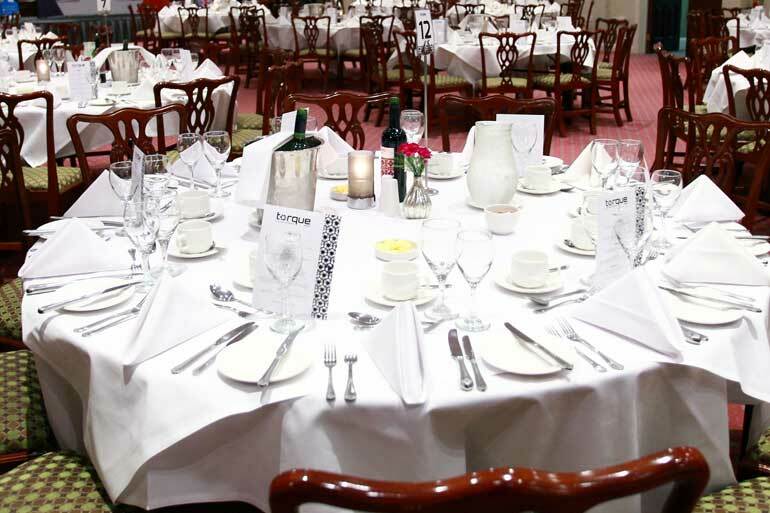 Tables of 10 are available & individual bookings are welcome.